PRWeek and Campaign have picked the lineup of films that will be screened at the May 4 festival in New York City. PRWeek US and Campaign US have announced the brand films picked to be screened at the 2017 Brand Film Festival in New York City. 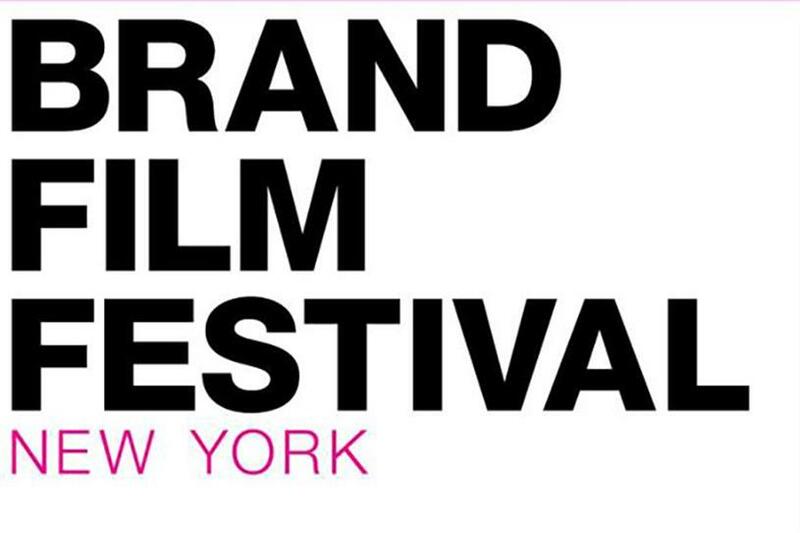 Best of the Best films will be announced the night of the Brand Film Festival, set to take place May 4 at the Paley Center for Media in New York City from 6:30 p.m. to 10:30 p.m. The categories are Best Film by a Brand, Best Film by an Agency, Most Creative, Best Short Form, and Best Long Form. All featured films will be screened at the festival, which will include a pre- and post-screening cocktail reception. Go here to buy tickets. Discounted rates are available for multiple tickets and those bought before April 14. The following films will be featured at the Brand Film Festival.